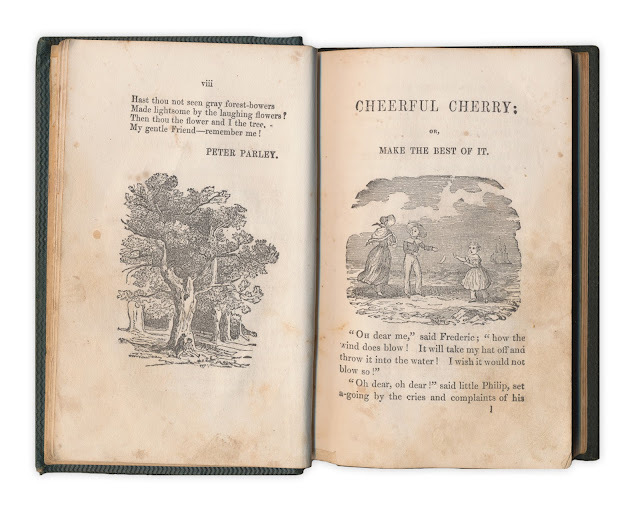 A collection of short stories for young readers including Cheerful Cherry, Patience Prevails, Happy and Unhappy, The Pleasure Boat and Attention. 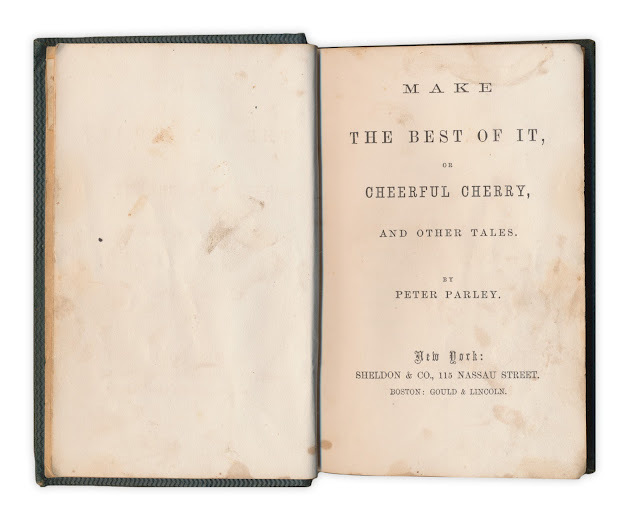 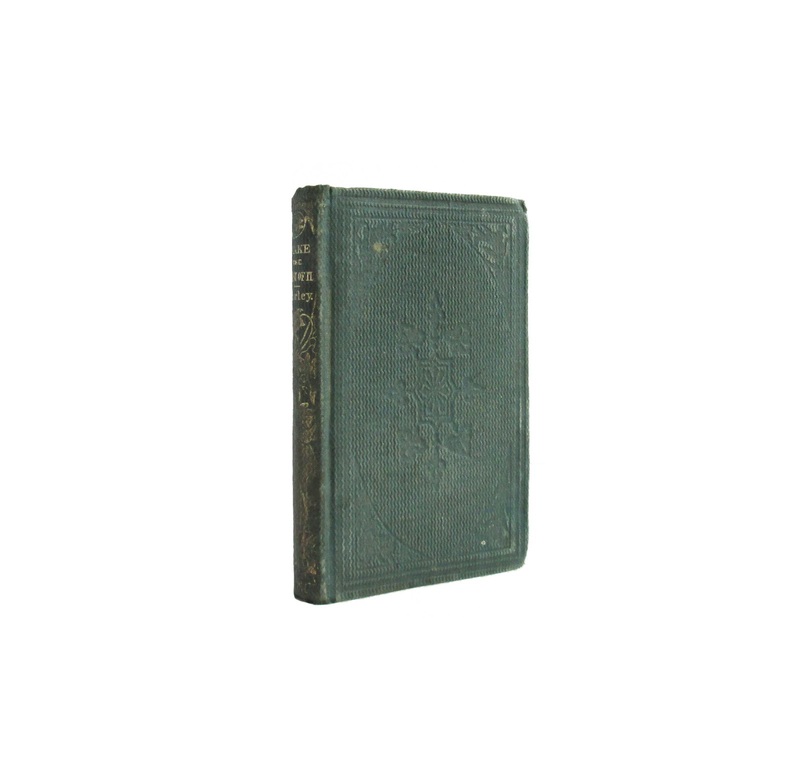 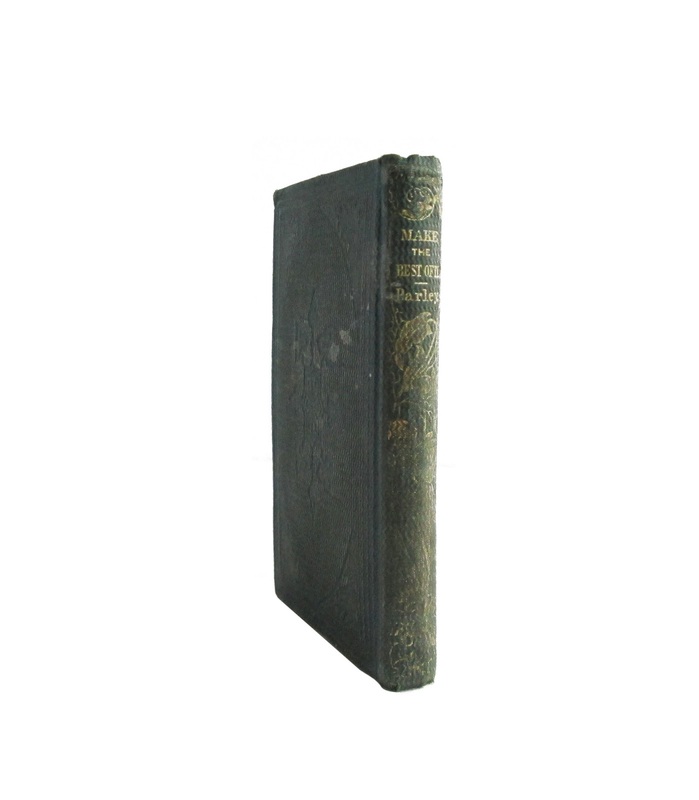 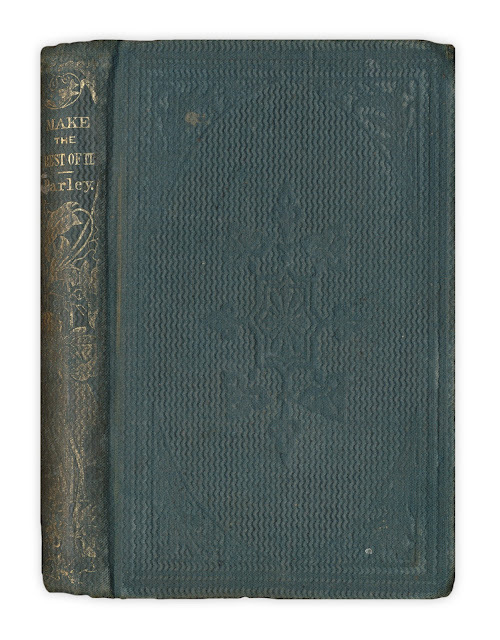 Book is in good condition with gift inscription, foxing, edge and corner wear, cover soil and faded spine. 170 pages, 4 x 6.